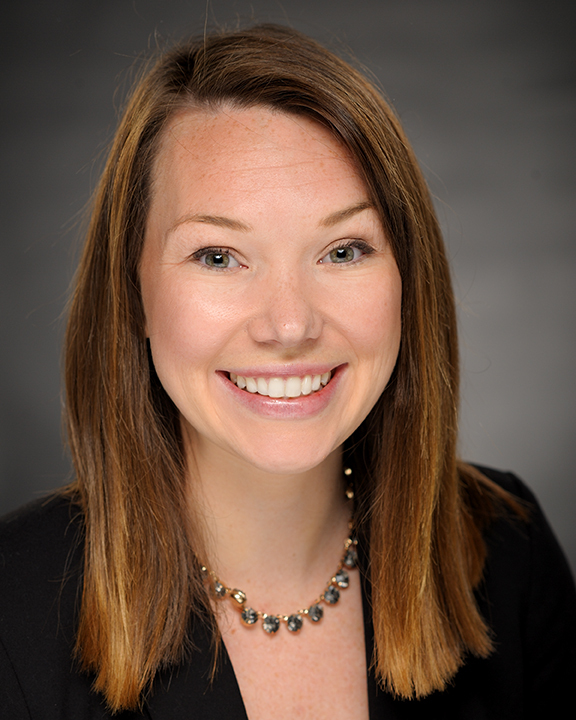 Erin Torrens joined COPE Health Solutions in June 2015 as a Program Manager of the COPE Health Scholars program. In this role, she works with high school and college level students in an educational course located at Swedish Medical Center in Seattle, WA. Mrs. Torrens is an active alumni of the University of Washington where she earned a Bachelor’s of Science in Speech and Hearing Sciences. While in undergrad she joined the Student Association of Speech and Hearing Sciences to broaden her understanding of the Speech and Language field. To enrich her experience, she worked under Dr. Chris Stecker in the Spatial Perception in Acoustically Complex Environments Lab, researching sound localization thresholds. Applications of the study are used to better the technology and functionality of unilateral and bilateral cochlear implant recipients with improved sound analysis. Upon graduation, Mrs. Torrens worked as the Hearing Screening Coordinator for Group Health’s Maternal Newborn units. She worked closely with unit management and screening staff to decrease false positives while training staff in best practices. She successfully decreased false positives by 50% within 10 months by engaging the team and focusing on operational processes. Shortly after working with Group Health, she utilized her Speech Sciences background and clinical experience while working as a Clinical Supervisor for an Applied Behavior Analysis vendor with San Diego County’s Regional Center and school districts. Her work focused on early intervention with children, families and school districts who are diagnosed and/or working with individuals with developmental delays, at risk for Autism diagnosis, and other behavior intervention needs. Mrs. Torrens has completed the Master’s level coursework in Applied Behavior Analysis. She has managed care teams, designed individualized programs, developed effective and practical behavior intervention plans, and partnered with School Districts to provide support as well as training. In 2014, Mrs. Torrens and her family returned to Seattle to pursue an active Pacific Northwest lifestyle with hiking, skiing and cheering on favorite professional sports teams. As a Program Manager, Mrs. Torrens brings a diverse experience, a spirit for on-going education, and a passion for quality care with a patient centered focus. Shortly after working with Group Health she utilized her Speech Sciences background and clinical experience while working as a Clinical Supervisor for an Applied Behavior Analysis vendor with San Diego County’s Regional Center and school districts. Her work focused on early intervention with children, families and school districts who are diagnosed and/or working with individuals with developmental delays, at risk for Autism diagnosis, and other behavior intervention needs. Erin has completed the Master’s level coursework in Applied Behavior Analysis. She has managed care teams, designed individualized programs, developed effective and practical behavior intervention plans, and partnered with School Districts to provide support as well as training. In 2014 Erin and her family returned to Seattle to pursue an active Pacific Northwest lifestyle with hiking, skiing and cheering on favorite professional sports teams. As a Program Manager Erin brings a diverse experience, a spirit for on-going education, and a passion for quality care with a patient centered focus.